The cast of Theatre Tulsa's "Les Misérables." Photo courtesy Theatre Tulsa. 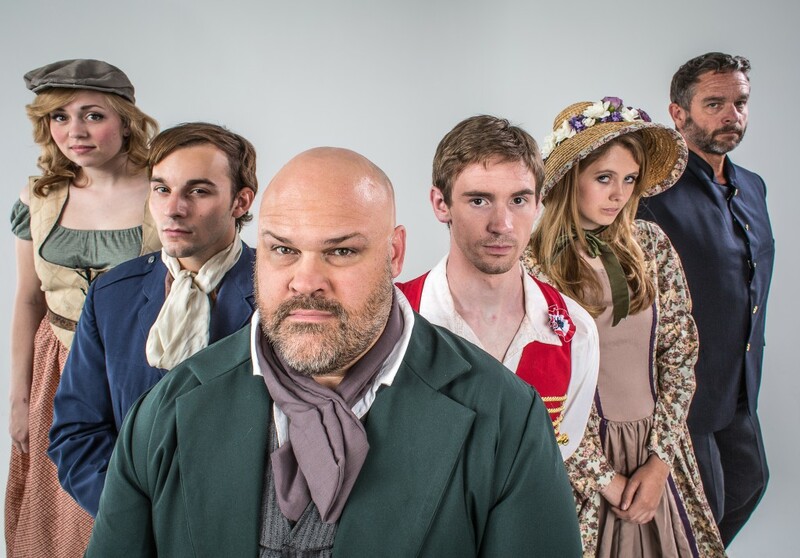 The cast of Theatre Tulsa’s “Les Misérables.” Photo courtesy Theatre Tulsa. UPDATE: Theatre Tulsa has extended the play’s run past Aug. 24. Additional performances have now been scheduled for Aug. 28-31. Theatre Tulsa opens its 2014-14 season of musicals and plays with the timeless epic Les Misérables. 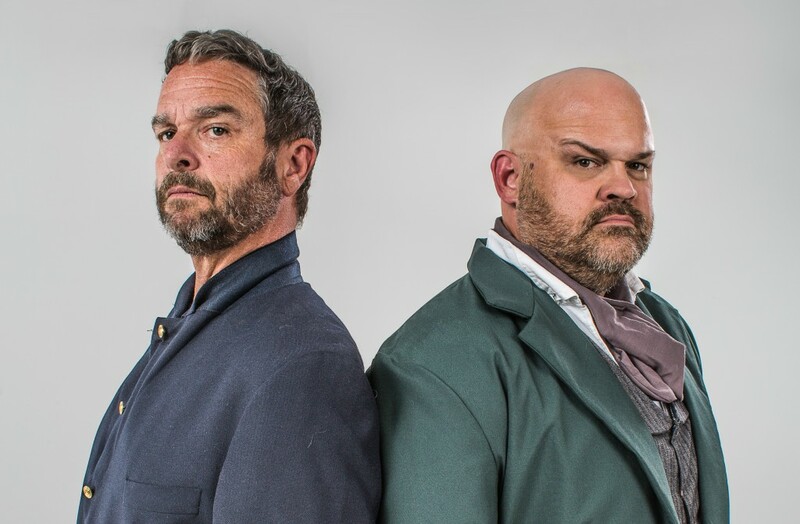 Based on Victor Hugo’s novel of the same name set against the French Revolution, the musical opens Friday, Aug. 8, at 8 p.m. in the John H. Williams Theatre of the Tulsa Performing Arts Center, 110 E. Second St. Featuring some of Tulsa’s best established veterans as well as rising talent, Les Misérables continues through Aug. 24. Tickets are $28, available at www.myticketoffice.com. To learn more about Theatre Tulsa’s new season, read all about it at www.theatretulsa.org.